This array offset’s 100% of the average US home energy consumption. Are you average? Probably not. Many of our customers use less electric power than average , as they are aware of their footprint. 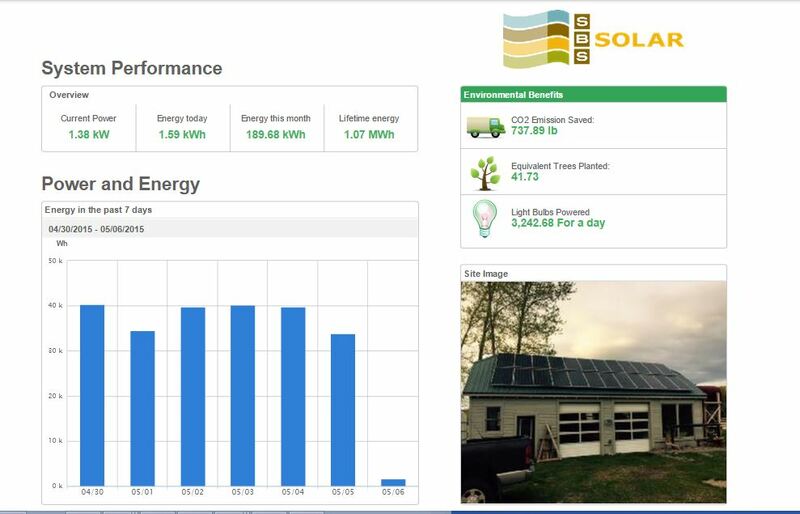 Click here for current power production of this array and a sample of the monitoring available for your system.